Opioid addiction destroys lives. Some people get addicted to opioids by using illegal drugs like heroin. Others, oftentimes unintentionally, develop an addiction with pain medications prescribed by their doctor. Many people use their medications as directed and remain safe. Some start misusing their medications, however, potentially leading to addiction. Whatever the reason, the nation is facing an opioid overdose crisis. According to the National Institute on Drug Abuse, more than 115 people die from opioid overdoses a day. Even if a person’s opioid addiction isn’t fatal, it can have drastic consequences on a person’s health, family life, and ability to function. When a person chooses to quit using opioids, the withdrawal is often unbearable. Depending on how long you have misused opioids, severe withdrawal symptoms can last up to three days. Symptoms include vomiting, anxiety, excessive sweating, muscle aches, stomach cramping, and high blood pressure. These are some very difficult days. Many struggling with opioid addiction often relapse during this withdrawal period to feel comfortable again. Many people choose to get help when detoxing from opioids. Doctors can prescribe drugs to make detoxing more comfortable. Some people have turned to a Suboxone hotline as the first step to finally getting clean from opioid drugs. 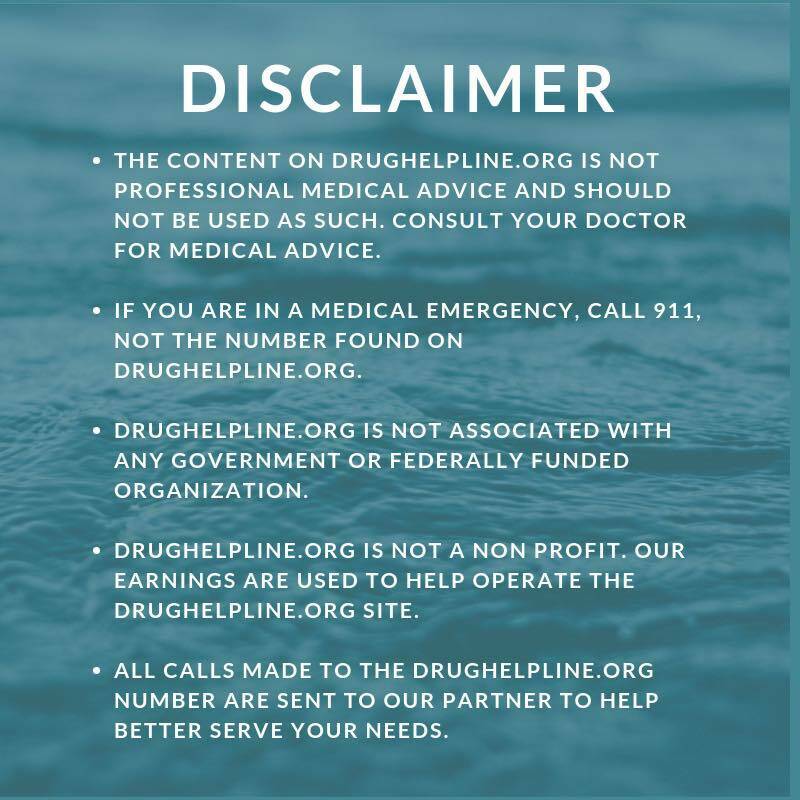 After calling a Suboxone helpline, you can be directed to a doctor or treatment facility offering this drug to ease the withdrawal process. Suboxone is a combination of two drugs–buprenorphine (a mild opioid) and naloxone (an opioid blocker). When taken as directed, this drug can help reduce withdrawal symptoms and reverse the effects of narcotics. Before taking Suboxone, you should consult with a medical professional. There are certain health conditions and medications that can make this drug potentially dangerous, even fatal. Those with lung, kidney, liver, stomach, or thyroid conditions may not be good candidates. In additions, those that drink large amounts of alcohol or take medications like sleeping pills, antidepressants, or narcotic painkillers should not use Suboxone. In addition, Suboxone can be habit-forming. Since those taking the drug usually have a history of addiction, there is potentially a high risk for abusing the drug. If you used Suboxone to help stop using other opioid drugs and find yourself starting to abuse the drug, help is still available. In fact, a Suboxone hotline for addiction can provide you with resources to control your substance abuse. In many cases, you can get help from counseling or drug treatment programs. If you notice you are using your medications other than prescribed, getting help as soon as possible can prevent significant problems down the road. 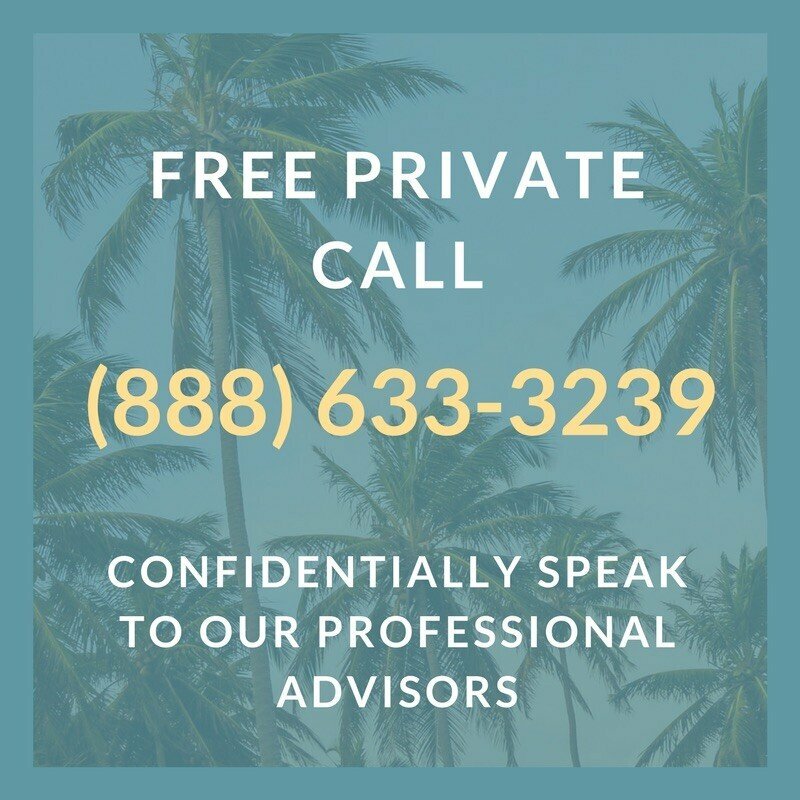 In addition, if you seek opioids or other narcotics from family, friends, or even from drug dealers, you should seek the support from trained addiction professionals. 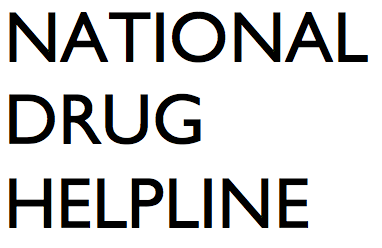 If you’re thinking about calling a drug hotline, you may be a little nervous. After all, you’ve been through a lot–either with a loved one’s or your own addiction. Change can be difficult. You may be scared to once again go through the awful withdrawal symptoms. Don’t worry. Others have been through these same painful moments. Many found calling a Suboxone hotline for addiction has changed their lives for the better. All it takes is a few courageous moments to pick up the phone and call. Once you are connected with a trained addiction specialist, you’ll wonder why you didn’t make the call sooner. They understand what you are going through and can lend an empathetic ear to all the emotions and confusion in your mind. More importantly, they provide you the knowledge and resources to get help for you or a loved one. This can include local detox centers, drug treatment facilities, or counselors specializing in substance abuse. You are never alone during this difficult time. Support is just a phone call away.